In 2017, the Faculty of Environmental Studies expanded its academic program to offer a Semester Abroad at Las Nubes in Southern Costa Rica. This unique Summer program taught by York's faculty at our Las Nubes EcoCampus is open to all York University undergraduate (3rd and 4th year) and graduate students. Our courses take a community-based approach, developing collaborative projects that provide learning opportunities. 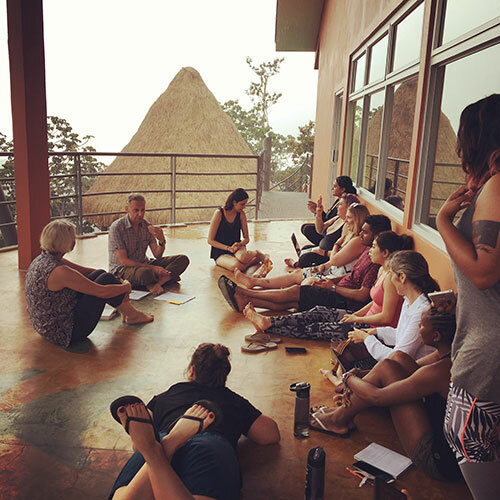 The emphasis of this program is on experiential education, building on our long-standing relationships with diverse communities and group in Southern Costa Rica, including women's organizations, agricultural cooperatives and producers, environmental protection and social justice groups, and indigenous communities, within others. Step 2: Enroll in course(s). 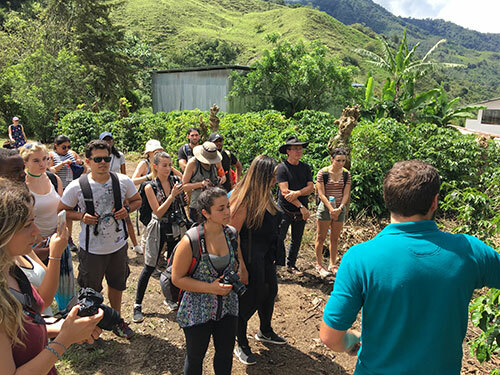 As part of the Summer Abroad Program in Costa Rica, this course centers on the nature and function of narratives as they relate to the construction of subjects, communities and nations. Students analyze local narrative environments, including fiction and non-fiction, community narratives and life stories. Students are also given the option of creating their own narrative based on their experience abroad, while reflecting on the act of telling/writing as an act of (self) knowledge production and its potential for building archives of memory, articulating communities and fostering empathy. The course will be taught in English, but students majoring in Spanish will have to complete their assignments in Spanish to receive major credits. 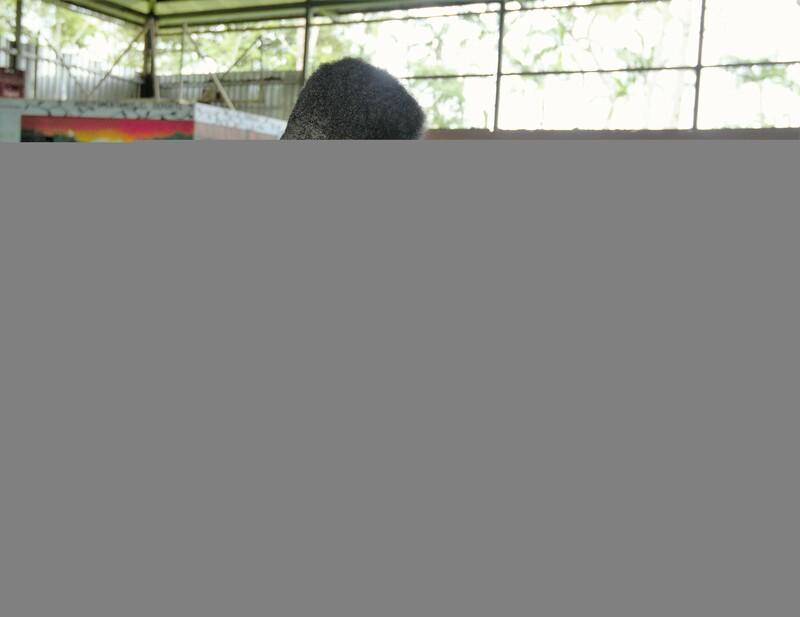 This community-engaged workshop offers students the opportunity to experience environmental arts that are integral to struggles for food sovereignty in Costa Rica. It will move through three phases in three sites: exploring environmental arts principles and practices at the Las Nubes Eco Campus, collaborating with renowned singer/artist/healer Guadalupe Urbina on a youth arts project in a permaculture garden in Longo Mai community and producing mobile murals proclaiming small farmers’ rights with environmental artist Raquel Bolaños in San Isidro El General. The workshop will culminate with participation in the annual Alexander Skutch Arts Festival. 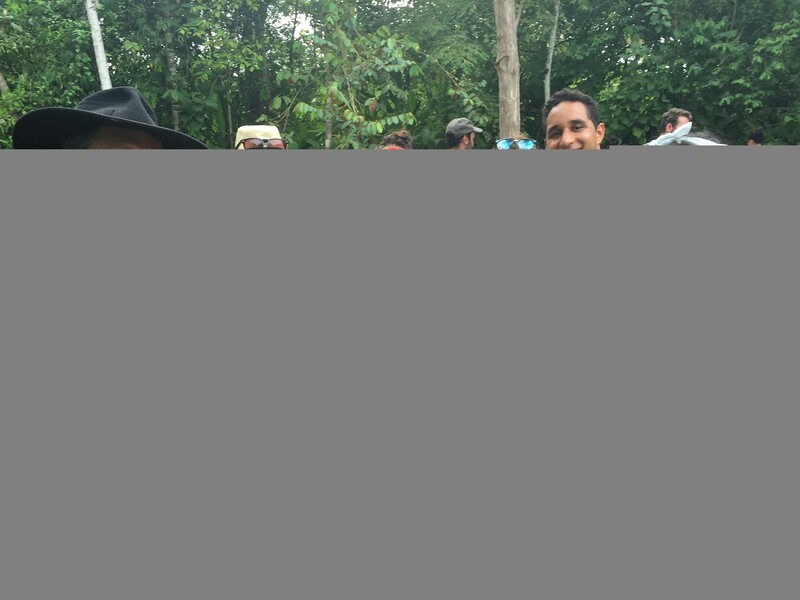 Experiencing, appreciating and recognizing the biodiversity of the tropical forests in the Las Nubes area, while considering the community and environmental education of the region is the intention of this course. By studying the beliefs, theories and practices of naturalists (e.g. Darwin, Alexander Skutch and contemporary Costa Rican scholars), we will critically interpret differing historical narratives and images of nature. In the field, with close observation, students will describe and document the lives of mammals, amphibians, birds, plants, and insects in the Las Nubes area, the greater corridor, and its watershed. The over-arching course goal is to continue to build place-based eco-social knowledge and to translate that learning into critical environmental education initiatives and citizen science for the surrounding, interdependent human and more-than human communities. This course will investigate the ecological, cultural and social components involved in protecting habitats to maintain biodiversity. Based at Las Nubes Eco Campus, case studies, readings and field trips will explore various governance issues including conflict, stakeholder interests and collaborations. Measures of successful conservation management will be discussed, including the use of biodiversity indicators. Students will be involved in the design and data collection of local protected area biodiversity monitoring schemes for a variety of taxa through group projects. Some prior knowledge of ecology is expected. This course provides an introduction to the theory and practice of education for environmental sustainability. It traces approaches from its origins in outdoor, experiential and environmental education to contemporary expressions as an interdisciplinary approach that explores relations between education and social, economic, cultural and environmental justice. The course seeks to attract students with an interest in education and the possibilities and shortcomings that associated policies and practices might offer/foreclose. It draws from selected readings and experiences in Las Nubes to explore ESF (Education for a Sustainable Future) as an open-question for examination within selected social-ecological contexts within Costa Rica and Canada. In the current times, characterized by innumerable social-environmental crises, it is necessary to explore initiatives that contribute elements to possible solutions. Costa Rica has been considered an international beacon of “Sustainable Development,” partly because of a number of arguably successful social and environmental initiatives. 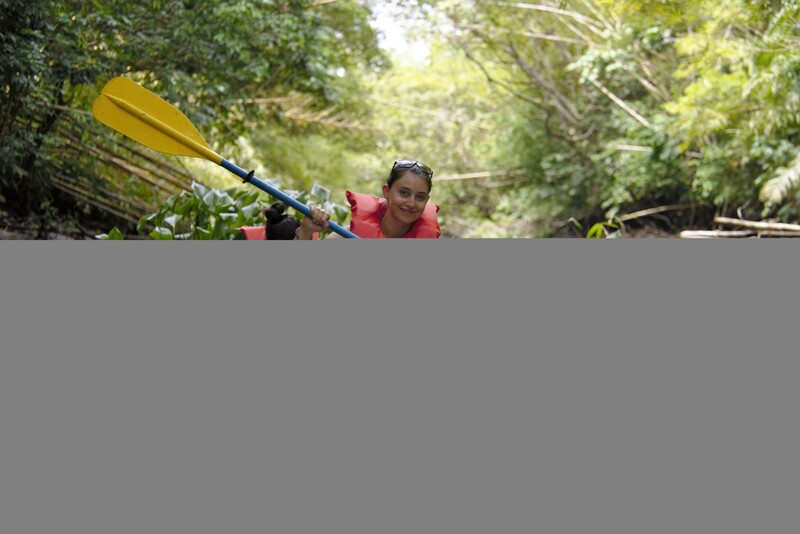 In this course we will engage directly with a diversity of initiatives in Costa Rica at different scales (State, Indigenous Territory, Rural Community, Family Farm, Co-operative, NGO, Grassroots Organization, Local Business, among others) that attempt to bring together elements of environmental conservation and social-economic development in order to achieve improved wellbeing and sustainability. These cases will provide material for discussion and analysis through diverse epistemological lenses, to provide students with a more informed, critical and inspired theoretical approach and praxis to urgent social-environmental issues. April 20, 2019: Deadline to complete the travel information form.